If you feel constantly tired, you lack energy, you have dark circles around the eyes, and your skin is too dry, your body is probably full of toxins which need to be eliminated. If the body is high in toxins, it becomes more prone to viruses, infections, and flu. As soon as you detox the system, your body will restore its strength and it will be full of energy and vitality. The following weekend detox plan we are suggesting today can provide numerous health benefits. 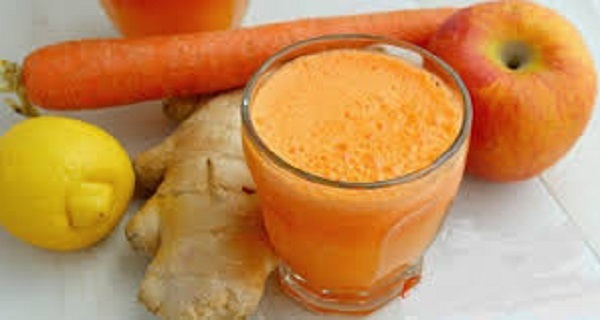 It will cleanse five vital organs, your lungs, kidneys, liver, lymph, and the intestines. It involves plenty of fluids, low-fat foods, meat, and potatoes. It is recommended to be done twice a year, for a period of 10 days. However, you can also do it during the weekend, several times annually.